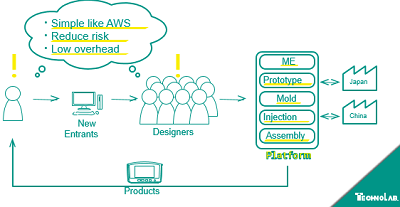 As the market of IoT devices expands, the needs of plastic parts are increasing as well. Plastic cases are the most important factor to add value and usability to the products. 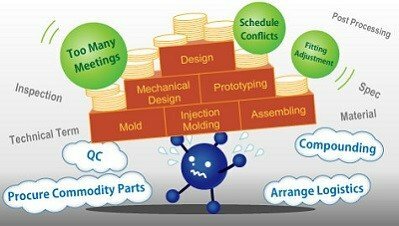 However, most H/W startups have troubles to make their plastic parts because it is tough to control all the process of development and the initial costs are too expensive due to manufacturing mold. 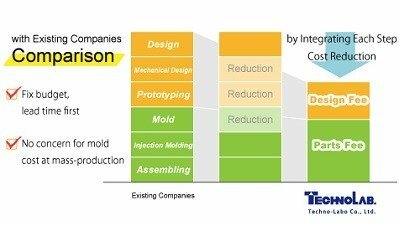 To solve the problems on plastic parts, Techno-Labo provides the platform that automatically provides you with the total cost of development by filling in the sizes and production quantity. It also integrates all the necessary processes from design to assembling the product. 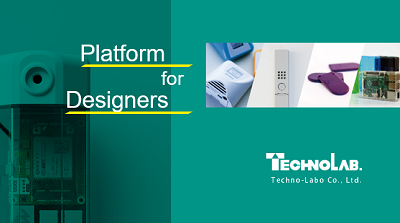 This platform accelerates the creation of unprecedented products by supporting industrial designers and H/W startups. At ShowStoppers, we will showcase the prototype of the platform and the methods we design and manufacture plastic cases. Not only the samples but also the mold will be exhibited. We will also attend at Hall M8 Stand L3.6 of 4YFN.